Looking for High-quality Services in Brockley at Reasonable Rates? 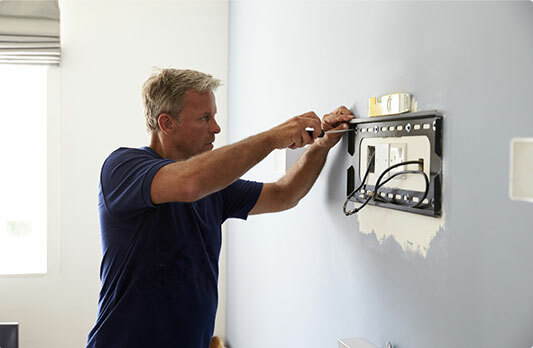 The team of highly trained & qualified handyman Brockley have ten years of experience in the home improvement industry and have the complete range of power and manual tools to tackle even the hardest jobs around your home. You'll be happy to learn that our diverse services come at affordable rates. 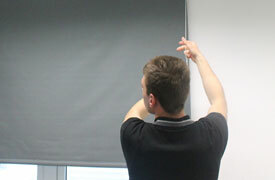 We work only with adept handymen who have a lot of in-field experience. Whenever you need professional advice, don't hesitate to get in touch with us. Our pricing system is clear & transparent, no hidden charges. Insured Service Every handyman Brockley carries public liability insurance. Fully-equipped Handymen The team is fully-equipped with the most modern tools of the trade. No Job Is Too Big Or Too Small No matter how odd a task may seem, we can tackle it with expertise! From hanging pictures & huge mirrors to changing locks and handles, we can deal with any odd task, simply give us a call. We can assemble, disassemble, lift & shift various types of furniture for you. 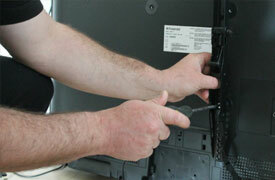 By hiring us, you can be sure your TV will be safely fitted to the wall. 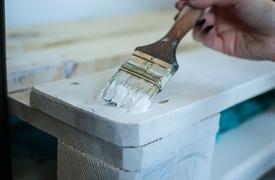 From small painting tasks to big exterior painting - you can count on us!